We offer free colour advice for all our domestic & residential painting services. This includes a colour consultation and colour samples to better help finalise your selection. 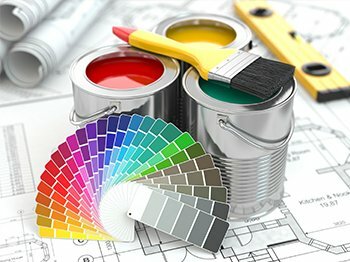 We are experienced in using all the major brands with in Australia such as Haymes, Dulux, Wattyl, Resene & Taubmans. We also offer advice and direction on how to use these products when painting your house. 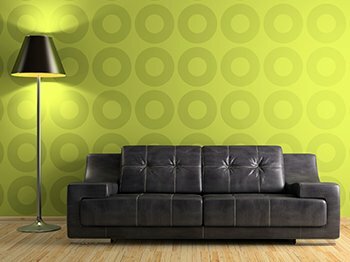 Decorating with wallpaper is an exciting way to achieve a unique look and feel in your home or business. Quinns Painting & Decorating provide comprehensive wallpaper advice, supply, and installation service. Add Style and Elegance to your home! Colours add beauty to your home. 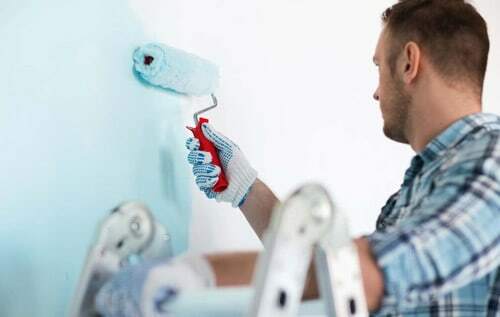 If you’re looking for the most trustworthy house painters in Melbourne, Quinns Painting & Decorating is your answer. 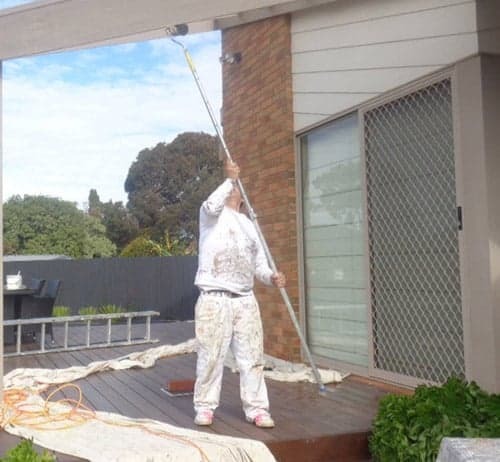 We are the most reliable and affordable domestic painting company in Melbourne. 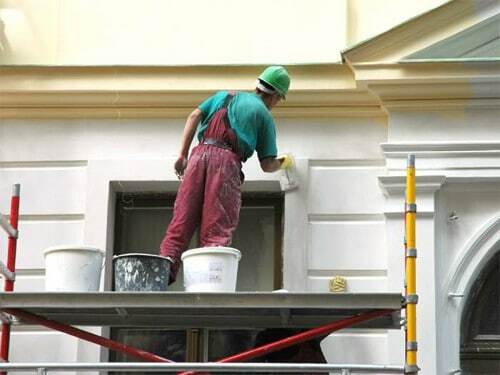 We are confident of our work and thus our domestic painting services come with a minimum 10-year guarantee. Whether you want to give a new look to your home interiors or want to change your home exteriors, we can work out a solution for you. If painting is not your choice, wallpapering is the next best option. We also provide an exclusive range of modern wallpaper designs and patterns. 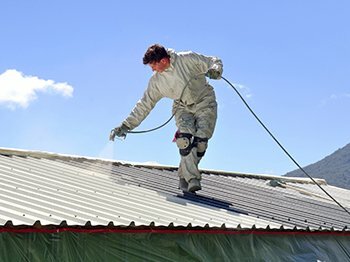 Get a new look for your home, get a free quote from us. We are open 7 days a week, call us at (03) 8804 5840.